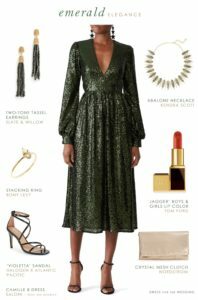 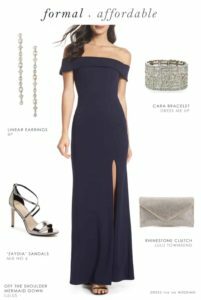 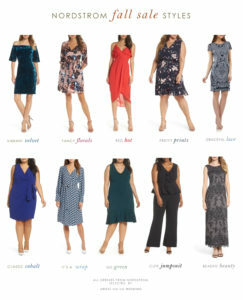 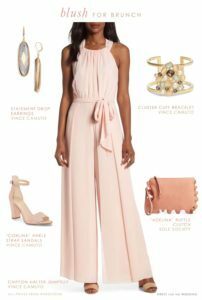 Outfit ideas for female wedding guests. 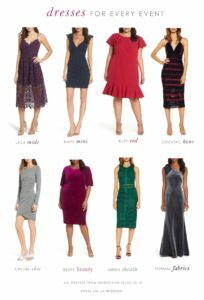 Attire for wedding guests for every dress code. 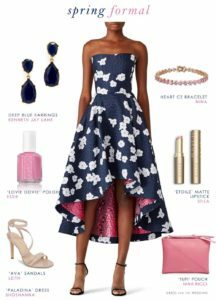 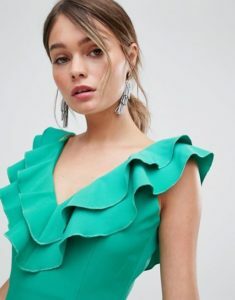 Wedding guest outfits for weddings. 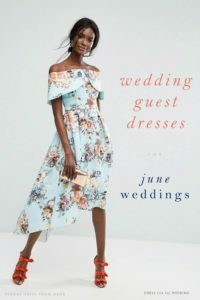 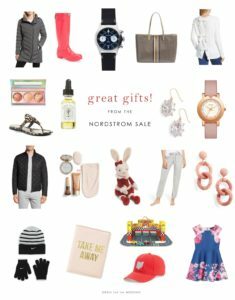 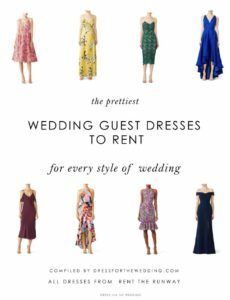 Outfits for weddings presented with accessories for ideas for what to wear to a wedding as a female wedding guests.